Photography has an extraordinary history and numerous theories have been applied to its history and practice as part of an analytical research process contributing to the understanding of the medium. In this new era of technology, photography has become more affordable and transformed mobiles phones into a digital camera. Not only for communication but smartphones has grown more with the application where a small program can make it more fun and useful. However, informal studies about History of Photography, students still relying on the slideshow in the classroom, copying notes and lending books from the library. This traditional method of studies sometimes set the limit on the students to access the information. Parallel with Ministry of Higher Education (MOHE) to propel the nations' higher education to the next level, a quantitative study has taken place to get the feedback from students on using the mobile application in learning History of Photography course. A survey was conducted with 53 of students from semester two in photography program in a local public university. The findings of this study clearly show a very positive response towards the mobile application notes rather than the traditional learning methods. AZUDDIN, Muhammad Asri; ABDUL AZIZ, Mohd Nasiruddin; SHAFIE, Norhaslinda. MOBILE APPLICATION AS A NEW METHOD IN LEARNING THE HISTORY OF PHOTOGRAPHY COURSE. IDEALOGY, [S.l. ], v. 3, n. 2, p. 293-299, sep. 2018. ISSN 2550-214X. 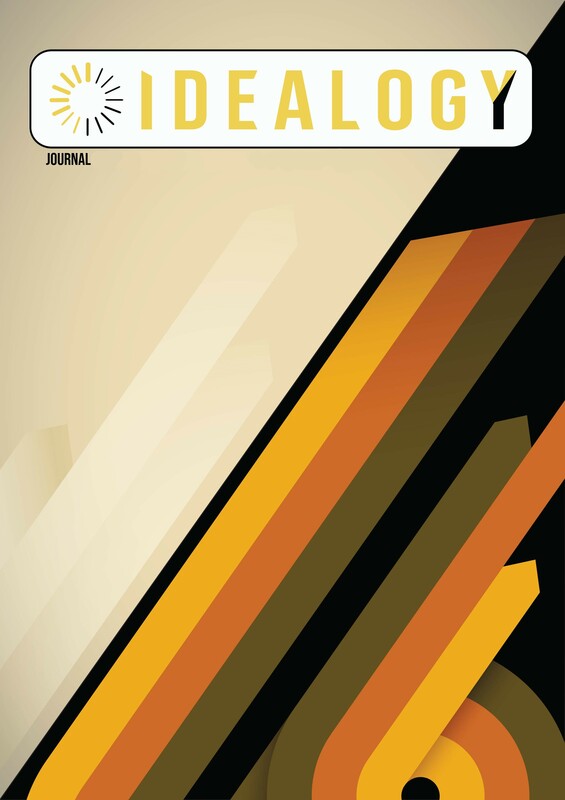 Available at: <http://idealogyjournal.com/ojs/index.php/idealogy/article/view/86>. Date accessed: 18 apr. 2019.